Colin joined the firm in 2011 as a property manager, quickly rising through the ranks culminating in his appointment to the board in 2016. Currently supervising a number of factoring teams in the delivery of property factoring services, Colin also handles new business enquiries made to our Glasgow office. 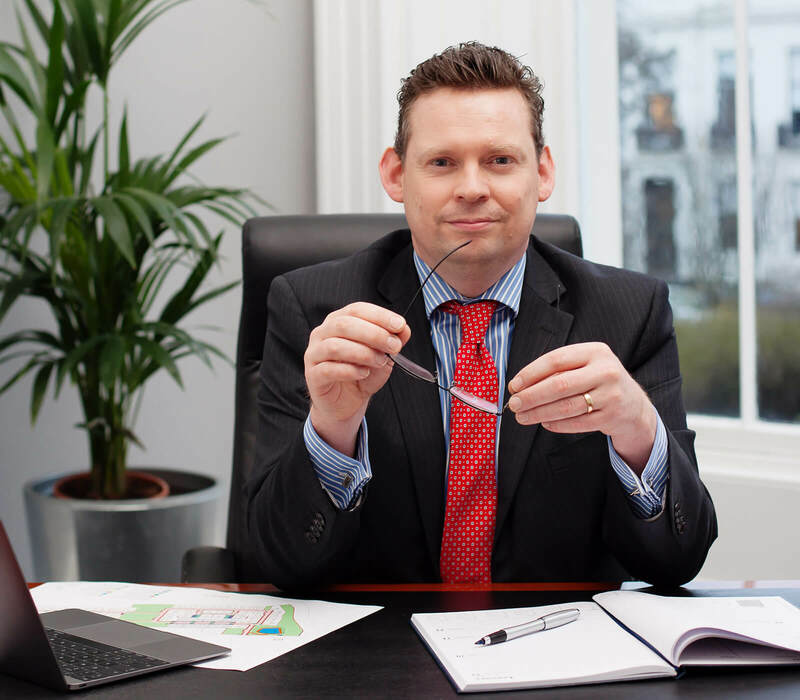 Having been involved in the property industry for a number of years, Colin has considerable experience, knowledge and understanding of homebuilders, contractors and the delivery of 5 star customer service.